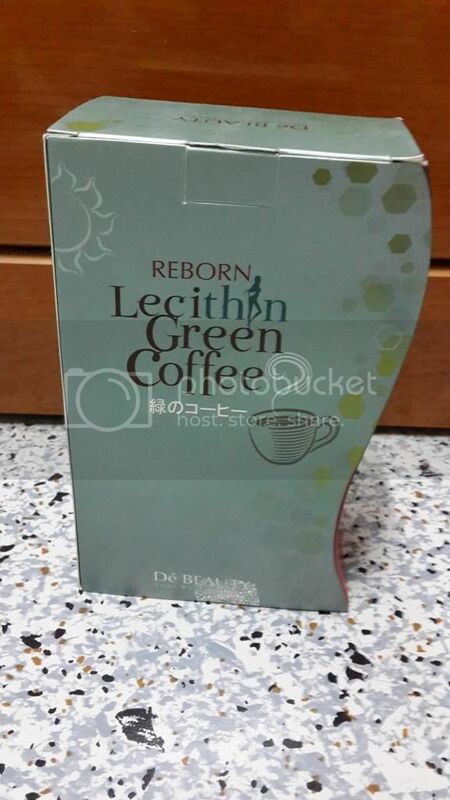 Recently, I came across a new slimming product in the market - De Beauty Reborn Lecithin Green Coffee. Thank you HiShop Malaysia for giving me the opportunity to try out this slimming product. First of all, when I first received this product, I was hesitated to try it out because I never know that coffee especially green coffee can be used for slimming purposes. Green Coffee Beans has become the latest fashion in slimming products. The green coffee is coffee beans which have not been roasted and it contains high nutritional ingredients. Other than green coffee, this product also come with other ingredients such as Lecithin, L-Carnitine, Vitamin B, Green Tea, Garcinia Fruit and Chitosan which are good for slimming purposes. The Lecithin is the main ingredient of Soybean Lecithin and its main function is to break down the fat molecules. It reduces the size of the fat molecules so that these small fat molecules are easier to be burned away. Medical research has proven that the Lecithin can reduce cholesterol, enhance metabolism process as well as the function of liver. L-Carnitine is one of nine essential amino acids. It also helps to deliver the glucose in the body to the whole body evenly and eliminate the problem of partial fat in our body. L-Carnitine will let the fat to be penetrated into mitochondria within short period of time. It helps to burn the fat fully and convert the fat to become energy for the body to utilize. It has no side effects. When we consume L-Carnitine, it is good to combine with aerobic exercise which will enhance the fat burning process as well as the slimming effect. It has three main functions. Firstly, it inhibits the synthesize process of fat. It enhances the burning process of fatty acids and speedily activates adrenaline and therefore, fastens the elimination of fat. It also breaks down as well as burns off huge amount of fat and reduces the absorption of fat. The Carcinia fruit is enriched with dietary fibre which can increase stomach full feeling and thus reduce the consumption of food. 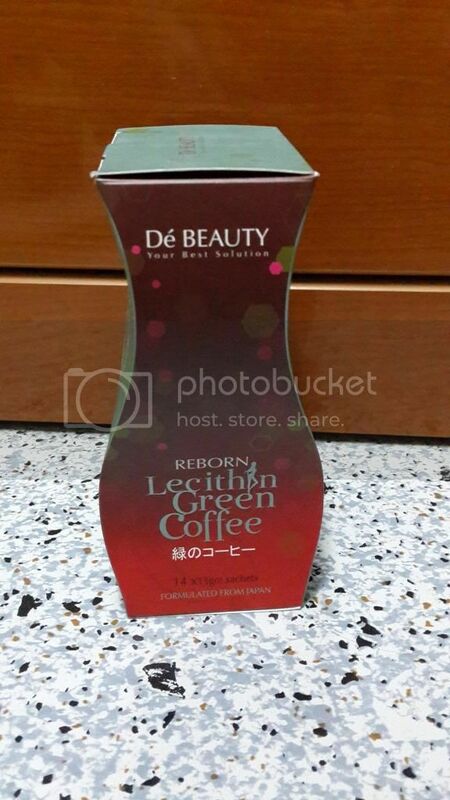 This De Beauty Reborn Lecithin Green Coffee is formulated with 100% natural ingredients. It is non-irritating and contains natural starch decomposition effect. Therefore, it is a healthy slimming healthcare product which is absolutely safe, without any side effects and totally compliance with international medical standard. It decomposes body toxin for easier nutrient absorption, encourages bowel movement, removes accumulated feces and avoid constipation. It also helps to normalize body function, anti-inflammation and destroy free radical. Each box of De Beauty Reborn Lecithin Green Coffee comes in 14 sachets. 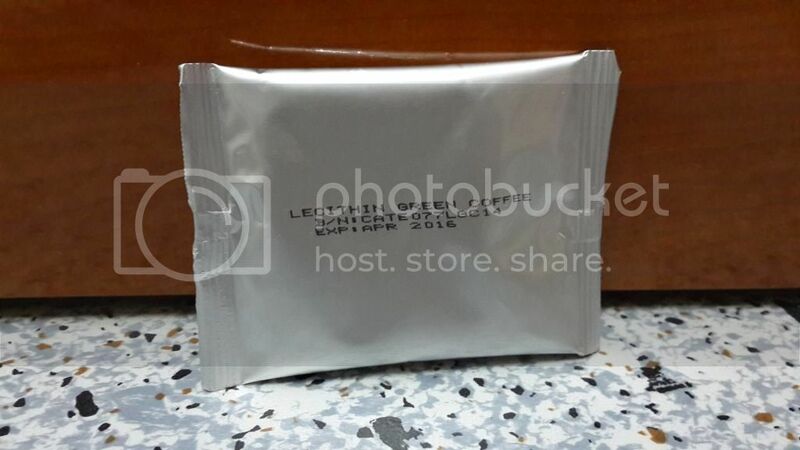 This silver packaging with the expiry date and name of the product printed on each sachet making me easier to keep track of the date if I am to throw the box away. 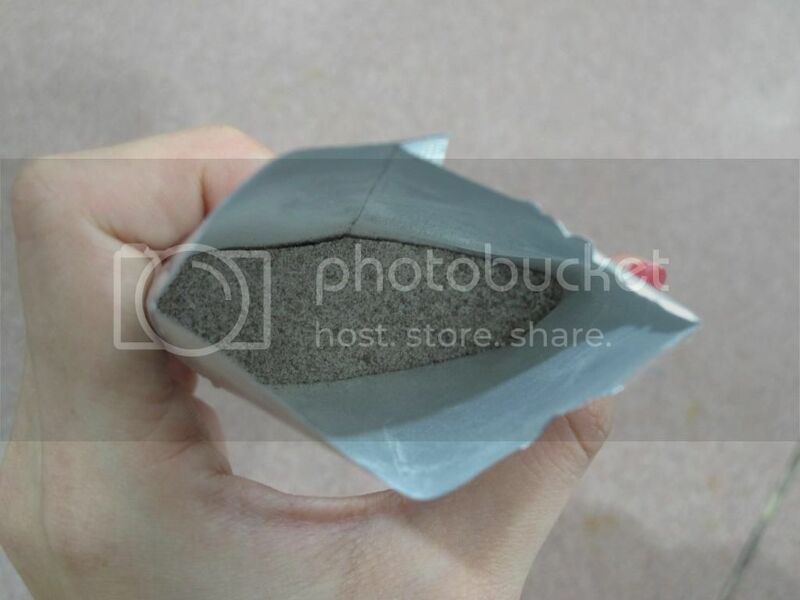 When I opened the silver sachet, I could smell the strong coffee scent. When I poured an adequate amount of hot water and stirred well, the coffee is diluted and did not taste like coffee. 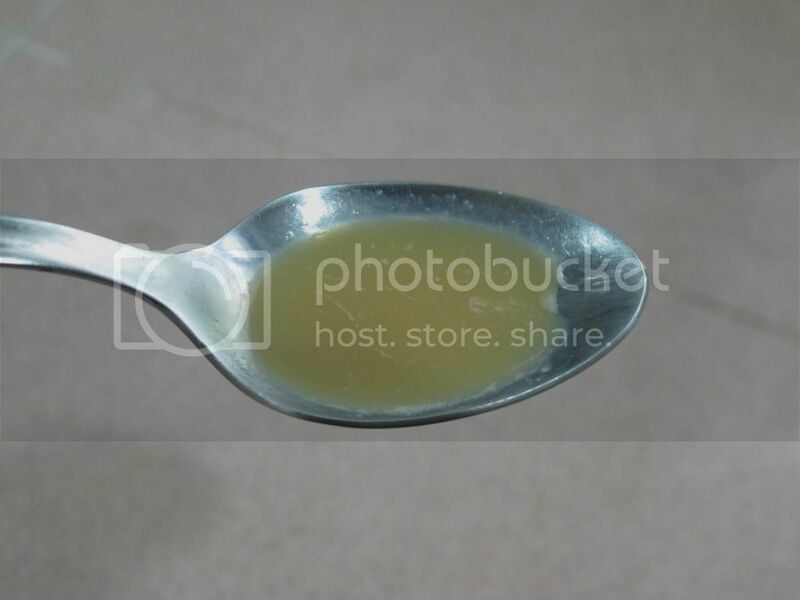 So I would suggest to pour a little amount of hot water in order to get the better taste of the drink. Remember to drink 2 litres of lukewarm water daily as this will help to eliminate the body waste and toxic from the body for better effect. Here's my thought about the drink. Normally when I consumed coffee, my heart rate beats faster and tummy started to feel uneasy which causes a lot of wind in my tummy. I decided to give this product a try. To my surprise, this Reborn Lecithin Green Coffee did not cause my heart rate beats faster especially after I have taken my breakfast and tummy did not feel uneasy at all. 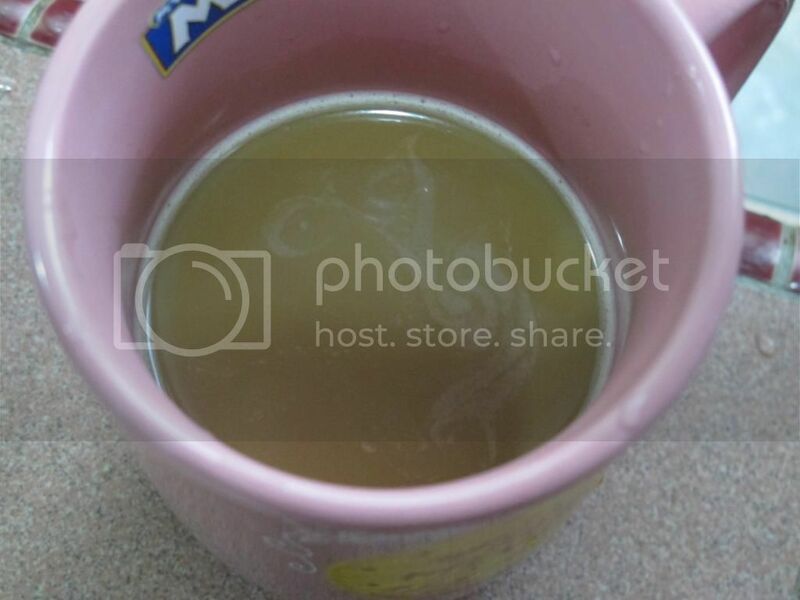 This Reborn Lecithin Green Coffee helped to remove all the toxins in my body few hours after I drank it. I could see a difference in my size (of course not that obvious). Tummy became slightly flatter than before and be sure to eat healthily in order to maintain the body weight you have achieved. This drink is suitable for male as well who wish to maintain their standard body weight with a healthy and attractive body shape. However, do take note that pregnant and lactating women, serious illness patients (heart attack, kidney disease, cancer patients) and those who have just gone through surgery are NOT suitable to consume the Reborn Lecithin Green Coffee.